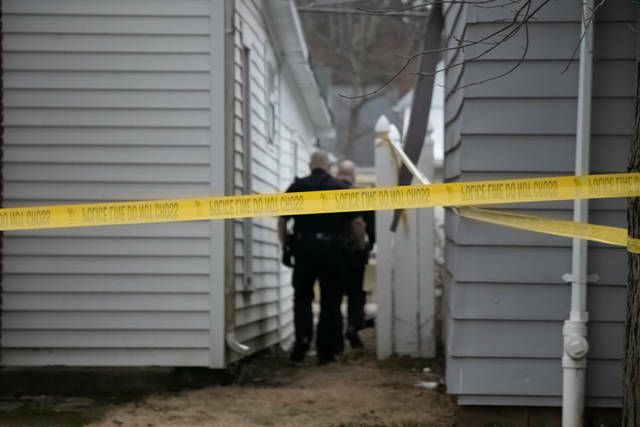 The Greenville Police Department is investigating a shooting that left a man with a gunshot wound to the shoulder and neck area. 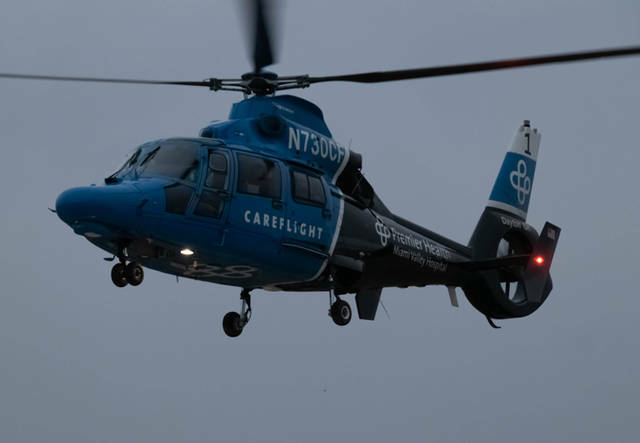 GREENVILLE – The Greenville Police Department is investigating a Thursday evening shooting that left one person airlifted by Careflight to Miami Valley Hospital in Dayton. 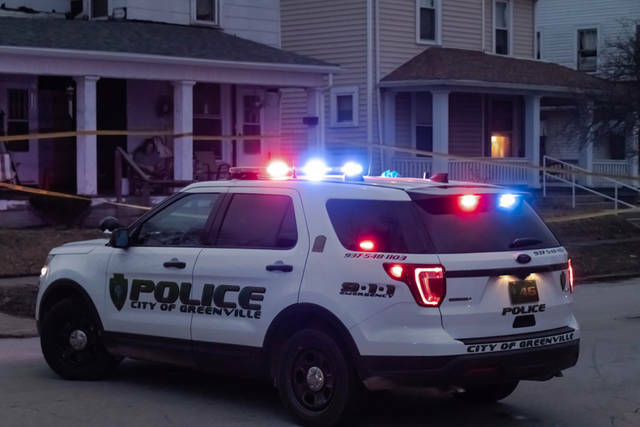 At approximately 7:05 p.m., officers from the Greenville Police Department along with Greenville Township Rescue were dispatched to the 400 block of Central Avenue in regards to a male subject who suffered a gunshot wound to the shoulder and neck area. 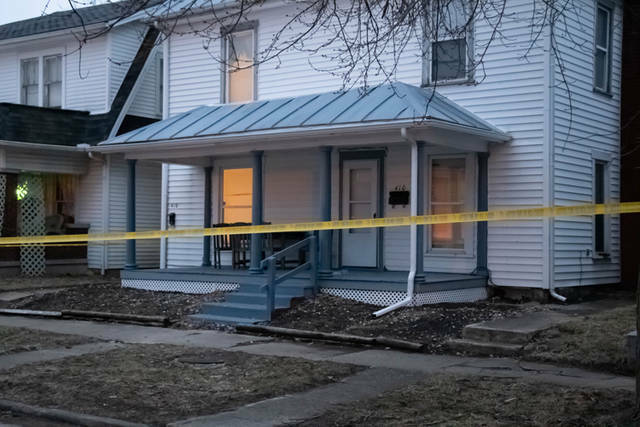 According to officers on the scene, police confirmed that a male subject was shot inside his residence on the 400 block of Central Avenue before he was able to make it outside and go from door to door in search of assistance. 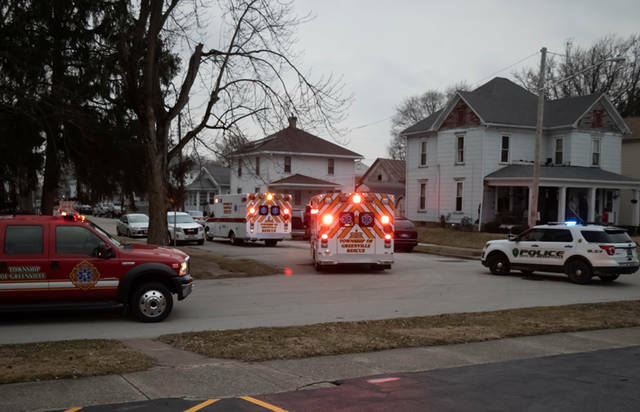 A neighbor, who wished to be identified only as Jamie, located a few doors south of the shooting, was able to call 911 and give aid until emergency personnel arrived on the scene. 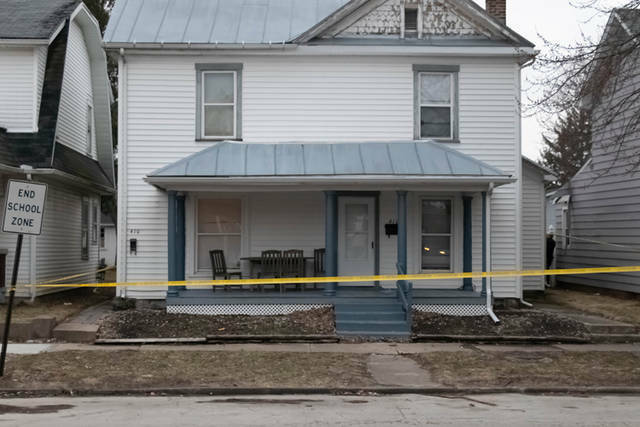 According to the neighbor, the victim, who identified himself as a 23-year-old man, said he was shot after his father walked into the room with at least two guns and told the victim he was going to kill him. The father reportedly opened fire, hitting the victim at least once. The gunshot victim was transported to Wayne HealthCare then taken to Miami Valley Hospital. The Greenville Police Department is still in the early stages of the investigation and has no further details at this time. Further details will be released as they become available from the Greenville Police Department. This entry was tagged Careflight, Greenville, Greenville Police Department, Greenville Township Rescue, Miami Valley Hospital, Shooting, Wayne HealthCare. Bookmark the permalink.